Incorporation of companies, joint-ventures and branches. Comprehensive advisory services in mergers and acquisitions.. Representation of creditors and debtors within bankruptcy or restructuring proceedings. Drafting documents for company restructuring..
Real estate property transfer and utilization contracts (rentals, encumbrances, etc. ).Preparation of greenfield and brownfield projects..
Legal advisory services in the areas regulated by the European Law, particularly related to economic competition, dumping and anti-dumping..
Nosko & Partners is a Slovak law firm established in 1990. Our vision has led us to the imperative of continuous growth as we are combining innovative approach and tradition in a balanced way to deliver high-end around the clock legal services. We are member of Interlegal network. 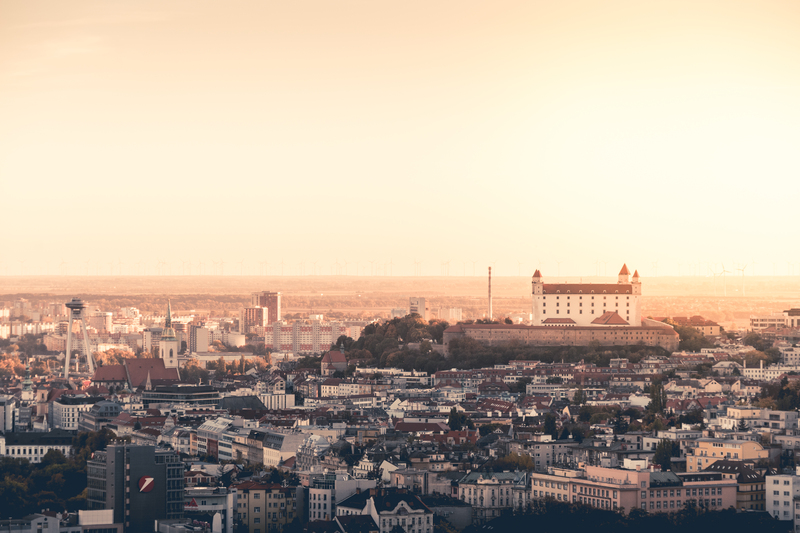 We have been advising a CEE based RE-Fund on restructuring of their corporate structure, providing comprehensive legal services to a leading bank in Slovakia in bankruptcy and restructuring proceedings and debt collection. Also provided comprehensive legal services to a bank and a leasing company operating in the CEE region. Provided comprehensive legal services to a holding company in the field of agriculture and chemistry especially corporate matters (M&As, acquisitions, restructurings). Nosko & Partners is a Slovak law firm established in 1990 combining innovative approach and tradition in a balanced way. 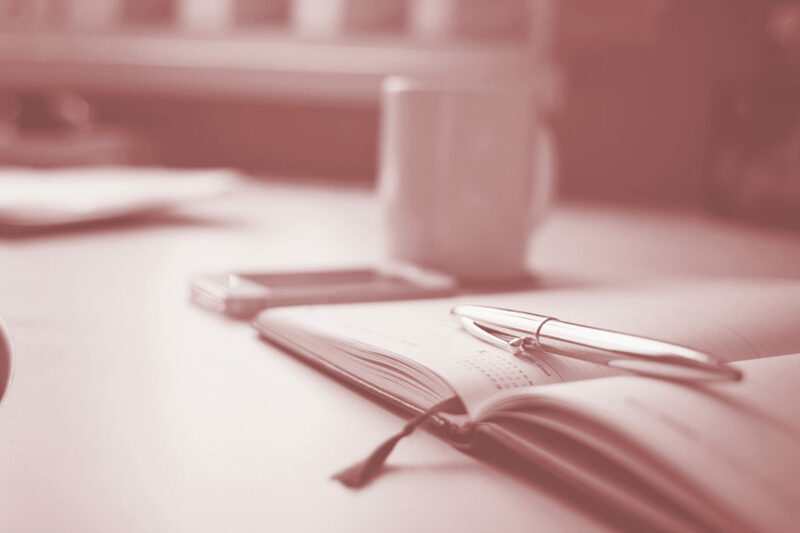 As our company depends on the success and satisfaction of our clients, we guarantee personal approach, maximum flexibility, and high-end around the clock legal services.